Great sound, great looks, and great quality define the new 2016+ Miata exhaust. We’ve tested multiple designs to provide you with an axleback that provides performance without the annoying drone so typically found in aftermarket exhaust systems. Check out the video below! #ZoomZoom! Combine 60.5mm piping and a high flow resonator; the CorkSport Axleback Exhaust out flows the OEM 54mm piping and multi-baffle muffler. Manufactured from T304 stainless steel, CNC mandrel bent and TIG welded for a perfect fit and long lasting durability. Multiple designs were created, tested and daily driven to create an axleback exhaust that balances performance, sound, and looks. 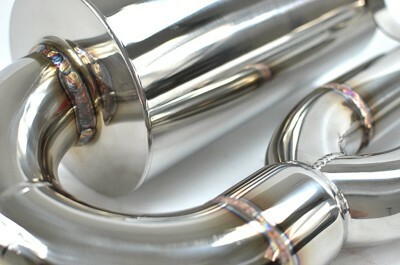 The extended dual tip section was chosen for its unique low/mid RPM rumble compared to having a split at the tips. 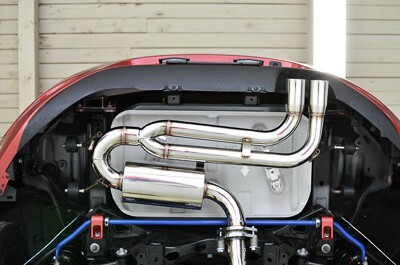 It will take you an hour and a half to install the CorkSport Axle Back Exhaust with our easy-to-use instructions. Very nice quality and sound. I've sold them to two customers by letting them hear my car. Just took my first drive after installing the corksport axle back. Sound is very tame but nice and deep for a 2.0L. Very quite during normal driving. When accelerating hard it has a really nice mid range aggressive sound. Great sound quality and quieter than I expected. This is actually a good thing because I hope to add header and midpipe later on. The exhaust fit great and looks great too. Nice smooth bends and nice welds and quality exhaust tips. Overall I'm impressed with this exhaust and have no regrets. It's always a gamble if you hadn't heard an exhaust in person. I liked the deeper midrange sound on the corksport video and am happy to say the exhaust delivered. How does this exhaust compare to stock in terms of weight? Is this exhaust under 92db? Hi, I already have the (very nice by the way) axle back muffler on my 2017 Miatia, is it possible to order the midpipe sections by itself seperatly to upgrade the axle back exhaust, or is it only available as the full catback exhaust system? 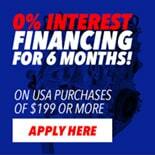 Price estimate and order reference ? Yep does not really answer my question... No yet reply on my information request on the site, also not on my "old school letter". Kind regards, TJ. Will this fit the 1.5? 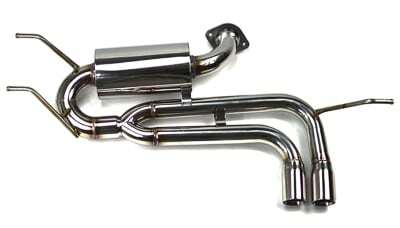 If I purchase just the muffler, is it possible to get the midpipe by itself at another time, or is it only available with the full catback exhaust system?